The spread of erroneous information continues to interfere with the positive magnitude of the Rebuild Alabama Act. To clear up the confusion, the Association has created a Rebuild Alabama fact sheet specific to each county for distribution to the media and the general public. County leaders are urged to download their county’s fact sheet here and to begin sharing these facts via print, broadcast and social media. With the Rebuild Alabama Act now law, Alabama Counties are currently hard at work to ensure the efficient implementation of the Act’s county-related portions. Last week, a Rebuild Alabama Implementation Team was established to consist of eight county engineers, and this week, the team will gather in Montgomery to begin the process of developing a variety of necessary standards, procedures and documents within a few short weeks. 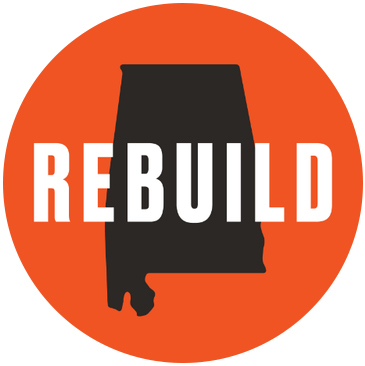 County leaders can expect to receive important Rebuild Alabama updates via email, webinar, the ACEA Conference and the ACCA Annual Convention. Every year, ACCA’s Self-Funded Insurance Programs provide free safety and loss prevention training for the officials and employees of participating counties through the Safety Incentive Discount Program (SIDP). The 2019 Safety Coordinators Training and the2019 Public Officials/Administrative Staff and Supervisors Loss Prevention Training have been scheduled for April 11 in Clanton, May 16 in Cullman and June 6 in Evergreen. Pre-registration is required; for a registration form, click on the class above relevant to you. For questions, contact Marcia Collier, Member Services Coordinator for County Risk Services (CRS), at mcollier@countyrisk.org or (334) 394-3232. Do you know a County Administrator or a county administrative program worthy of recognition? This Friday, March 29, is the deadline to submit nominations for the Association of County Administrators of Alabama’s (ACAA) Administrator of the Year and Excellence in County Administration awards. To learn more about these awards and access their nomination forms, click here. 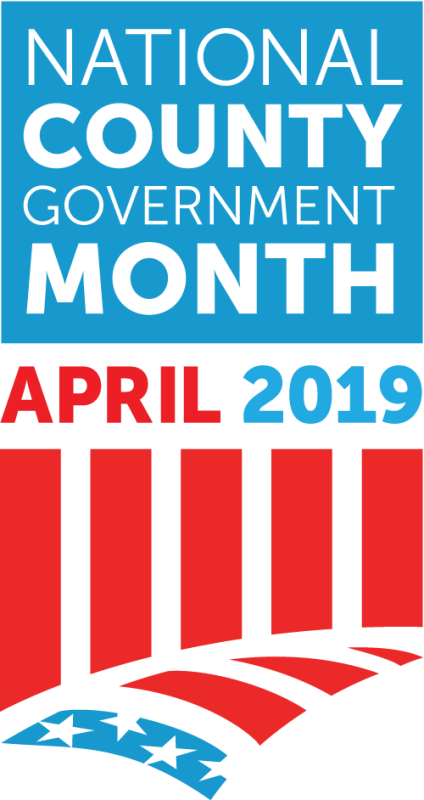 April is National County Government Month (NCGM) and the time to celebrate county government! Counties are encouraged to schedule activities next month to highlight effective county programs and raise public awareness and understanding about the various services provided to your community. NCGM’s 2019 theme is “Connecting the Unconnected,” which focuses on how counties deliver “people-centered” services to their residents. Learn more about the many ways your county can celebrate NCGM here.